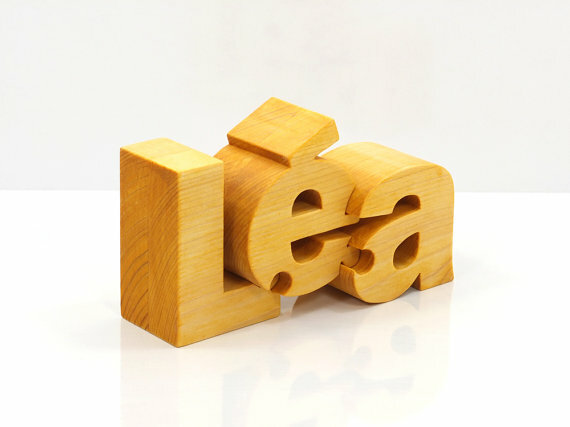 The single name puzzles are just one wooden product from the company Name2Puzzle. They make amazing puzzles. The puzzles are specially handmade from pine wood just for you and your loved ones. See the surprise on your friend’s and family’s faces when they see they personalized name gift.